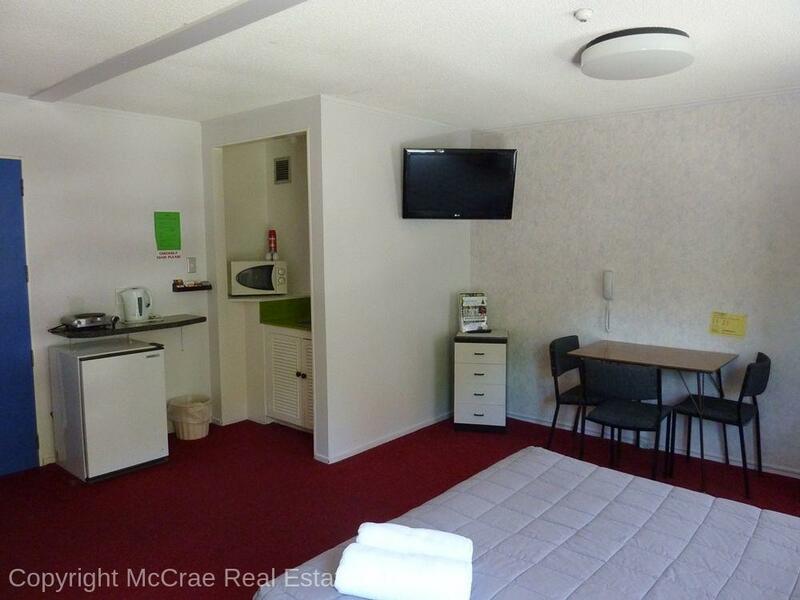 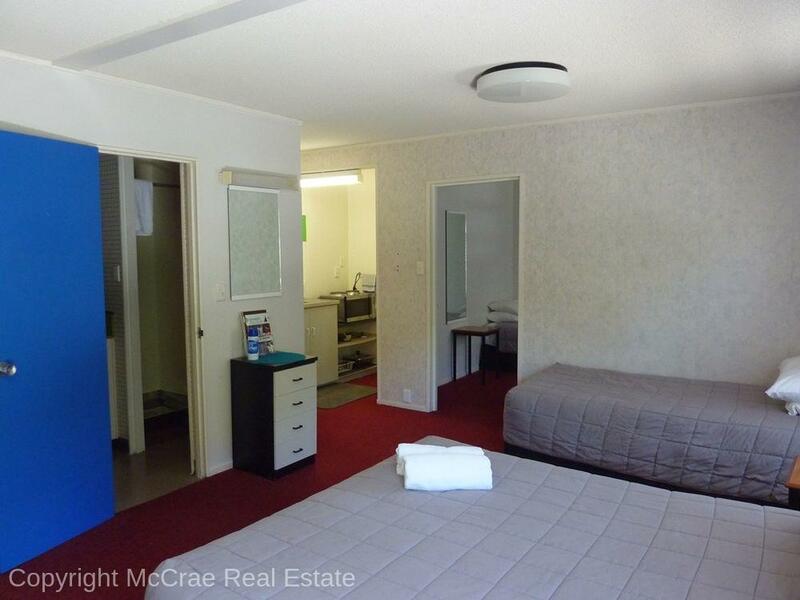 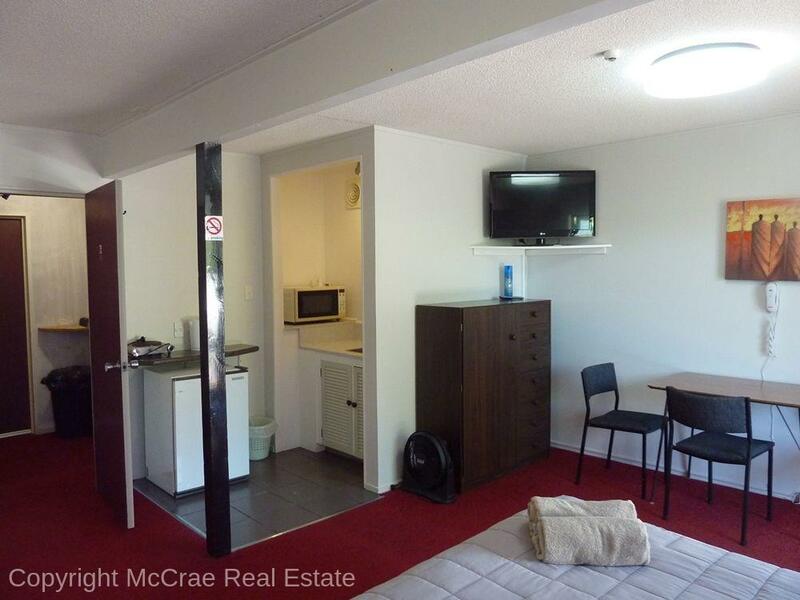 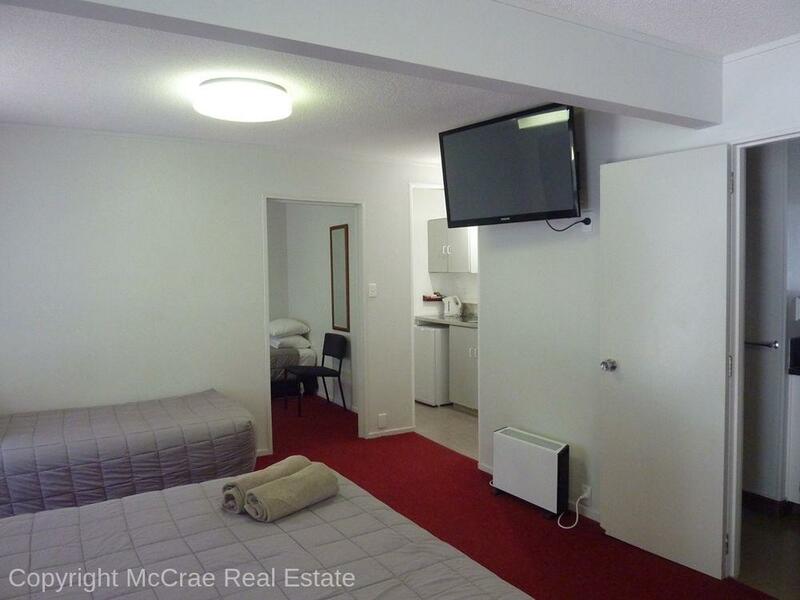 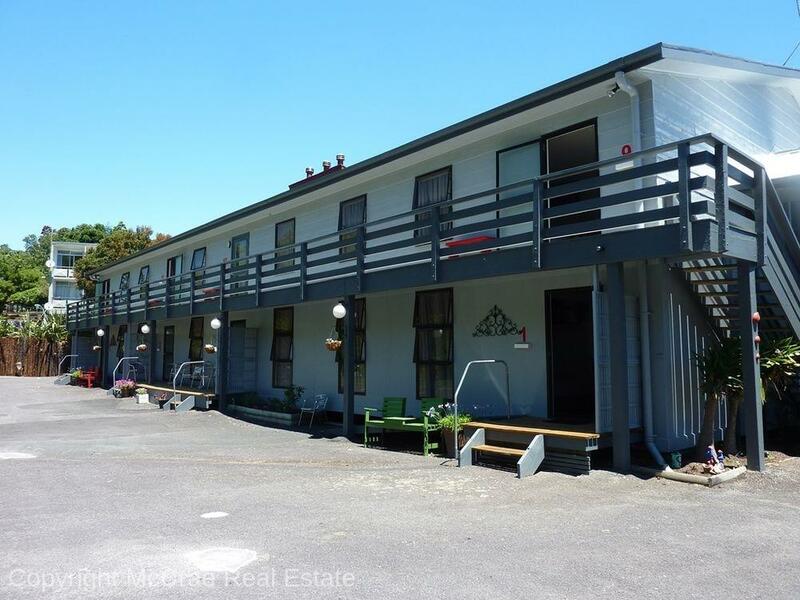 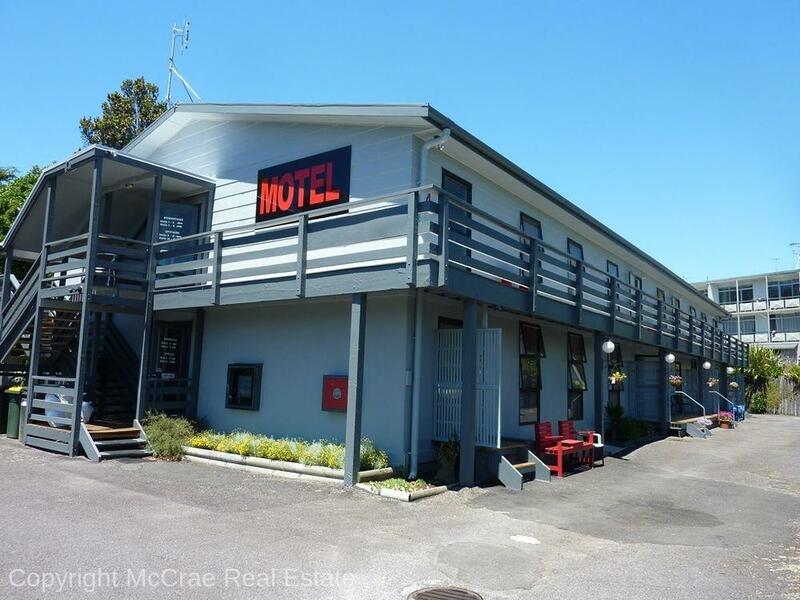 New to the market immaculately presented 16 unit motel 8 Studio, 8 One Bedroom complex located central city New Plymouth. 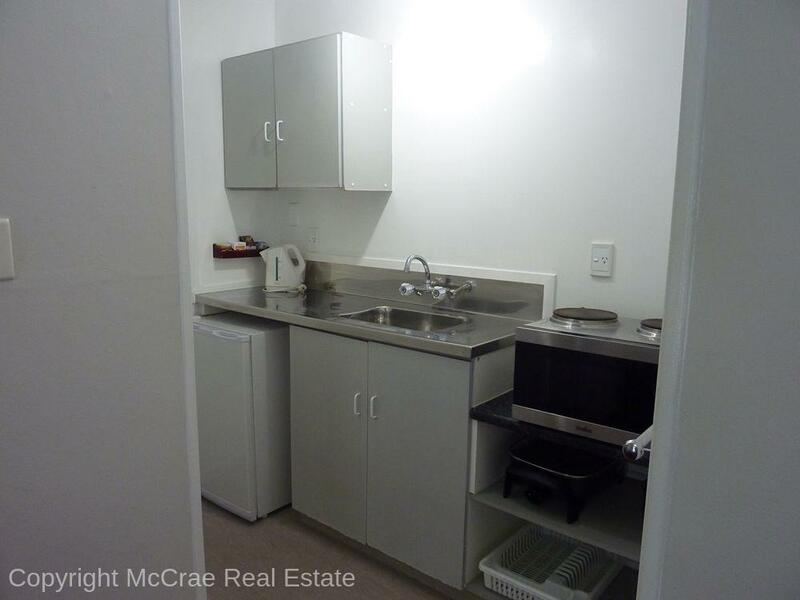 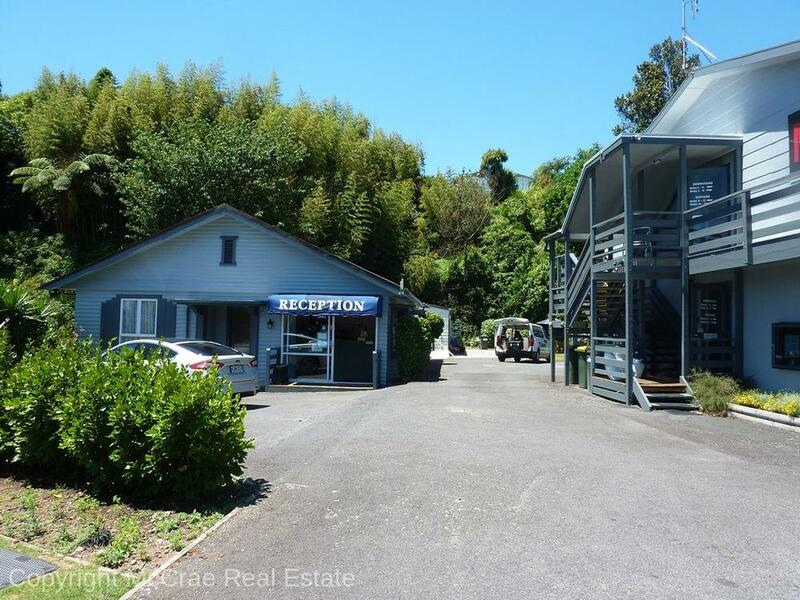 Turnover on the increase, 22 years on the lease, Realistic rental, next rent review September 2019, separate laundry, plenty of storage, plus work station. 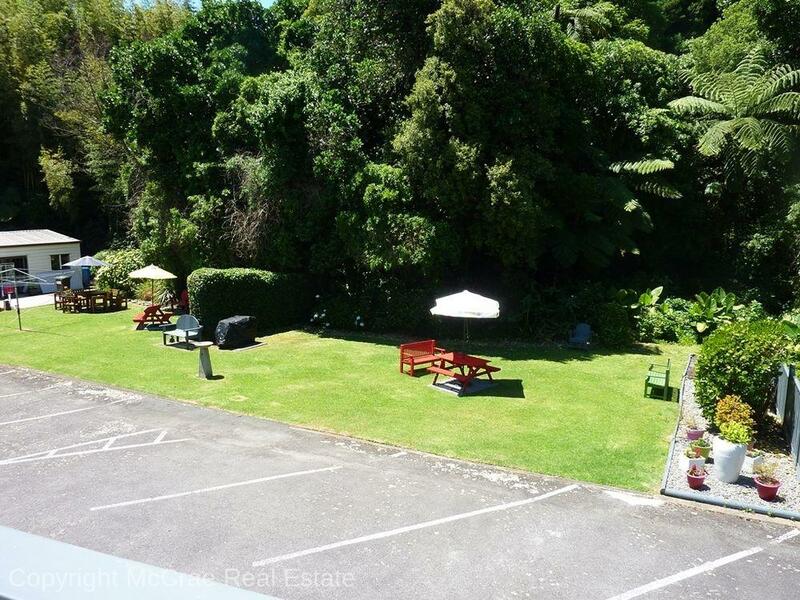 Owner has just completed repainting exterior plus the interior of the managers home.